Sailor Moon Sailor Stars Artbook. . HD Wallpaper and background images in the Sailor Moon Sailor Stars club tagged: sailor stars sailor moon photos anime manga naoko takechi. 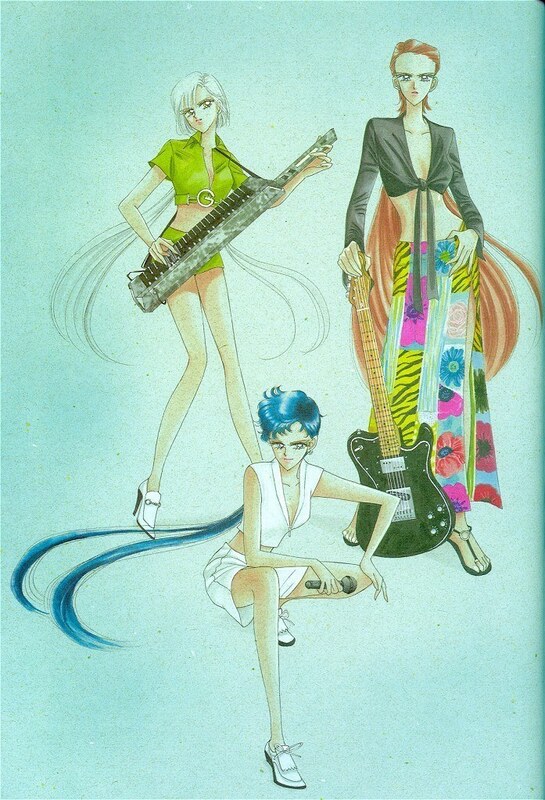 This Sailor Moon Sailor Stars photo contains anime, fumetti, manga, and cartoni animati.